The World Health Organisation (WHO) has released new guidelines on how health experts and professionals can help teenagers and kids identify obesity and deal with it. 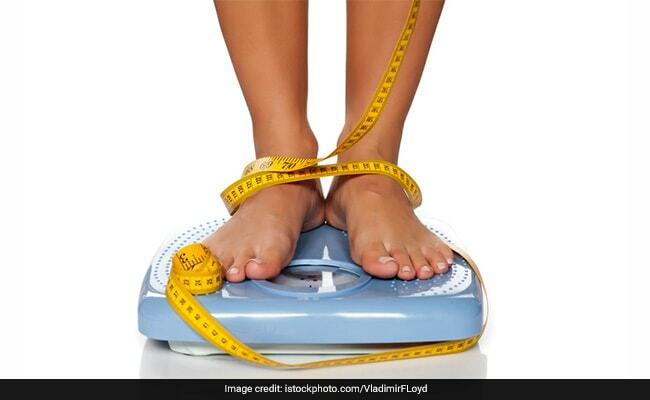 With the growing menace of obesity and particularly, childhood obesity becoming a global concern, the World Health Organisation (WHO) has released new guidelines on how health experts and professionals can help teenagers and kids identify obesity and deal with it. The WHO released a new report titled “Assessing and Managing Children at Primary Healthcare Facilities to Prevent Overweight and Obesity in the Context of the Double Burden of Malnutrition” which provided provides updates for the Integrated Management of Childhood Illness (IMCI). The guideline includes giving proper counselling, dieting and assessment of eating habits along with the usual weight and height measurements. According to WHO statistics, an estimated 41 million children under 5 were affected by overweight or obesity in 2016. The health organisation further states that without effective treatment they are very likely to remain overweight and obese throughout their lives, putting them at risk of cardiovascular disease, diabetes and premature death, as well as suffering physical and psychological consequences in childhood. A BMI greater than or equal to 25 is considered being overweight and obesity as a BMI greater than and equal to 30. BMI is the body mass index, an index commonly used for classification of obesity. Here are some diet tweaks to adopt to maintain your weight and prevent the risk of obesity. These are all simple, day to day dietary changes that you must make your kids understand and encourage them to follow. 1. Whole grain and not processed cereals provide energy to sustain and grow and are also a major source of all essential nutrients. Stock up on whole grains like Bajra, Ragi, Maize and Jowar, use them often. 2. Ensure 3 servings of seasonal vegetables per head and 2 of whole fruits per day. They provide both soluble and insoluble fibre in addition to vitamins, minerals and antioxidants. 3. Buy whole dals in addition to the staple washed dals. Fill up your shelves with Rajma, Chana, Soy, Bhatt dals. They are great sources of protein which is a very essential nutrient to keep your weight in check as it keeps you full and satisfied and prevents binge eating. 4. Keep the intake of sugar to less than 10% of your total calories, for a normal weight. Below 5% would be better. 5. 15% of one’s total calories come from visible fats. Limit their use and use a combination of cooking oils to get all the nutrients. A balanced diet and regular exercise is the key to avoiding unnecessary weight gain and making sure you lead fit and healthy lifestyle.